The roles you define and the teams you form are best managed by creating a governance structure. The structure you create will also articulate the working relationships among all of the parties, and clarify the flow of information and authority. Your structure runs in parallel with your normal business governance structure; it does not replace it. Any structural design can work. However, we offer two to spark your thinking—one hierarchical and the other a network. Samples of both are shown in the following diagram in this Info Sheet. The hierarchy is fairly self-explanatory. 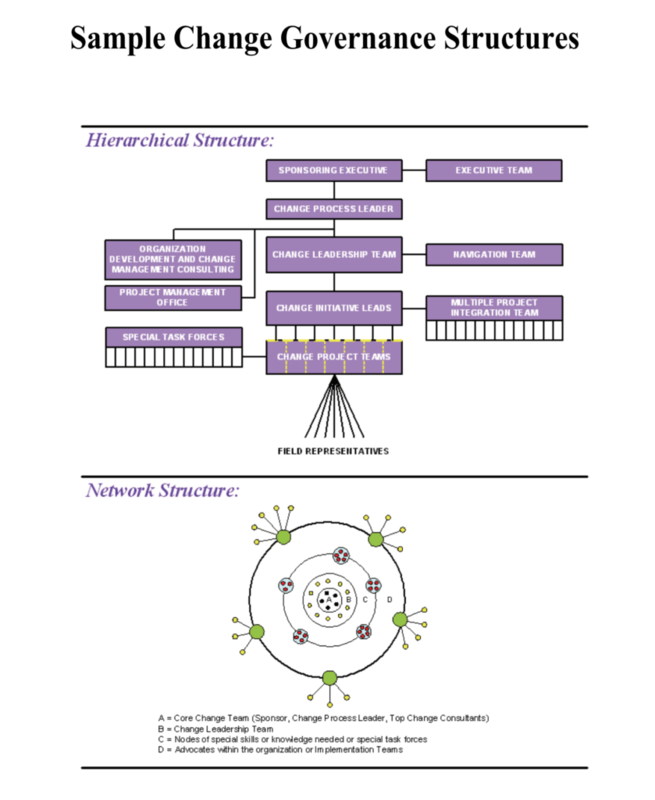 The network structure is more informal and organic, altering shape and membership as the needs of a change effort indicate over time. Given this, it is important to talk through relationships and information flow once it is established. The graphic identifies sample roles for the various rings in the network. You can assign any relevant role to the participants in the rings, such as strategy, special expertise, project leads, or representatives of your stakeholder groups. 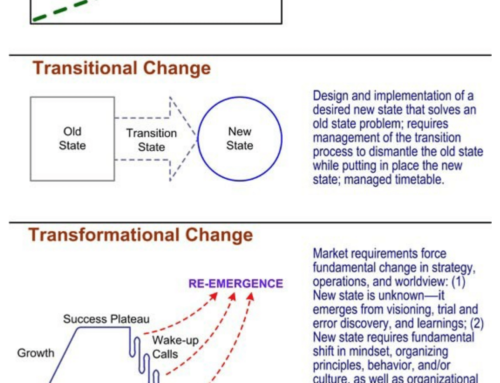 Keep in mind that the structure you design now will be dynamic throughout your change effort. 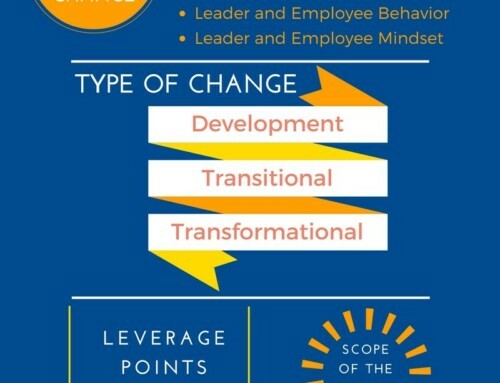 You will likely expand it when you complete Activities I.E and I.F and determine your multiple project integration strategy, other sub-project change teams, and other temporary change support structures. When this occurs, you may need to create additional information management or decision-making requirements and add them to your governance protocols.